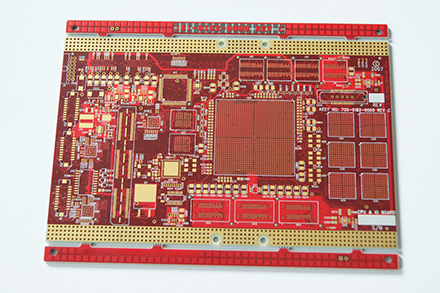 Bora PCB is a Global Provider of Printed Circuit Boards. 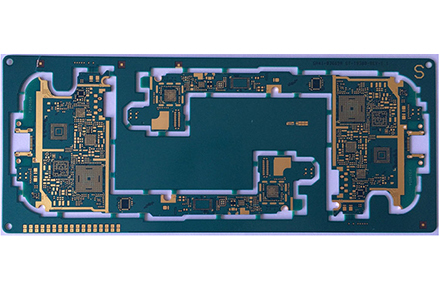 We are a manufacture of PCB with well-equipped product line and strong technical force. 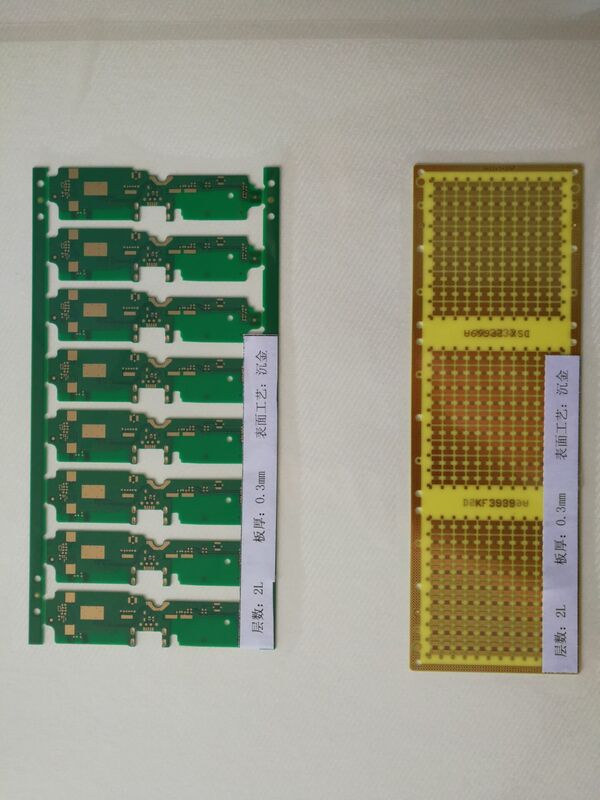 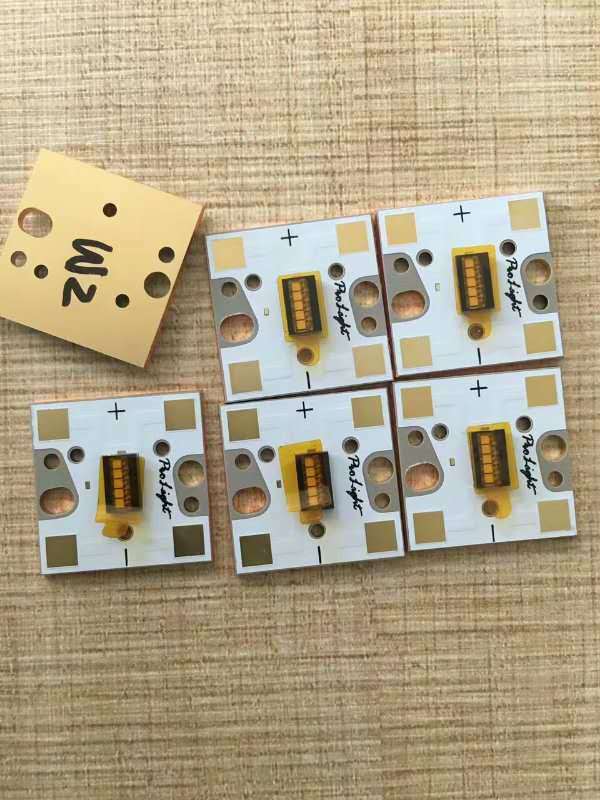 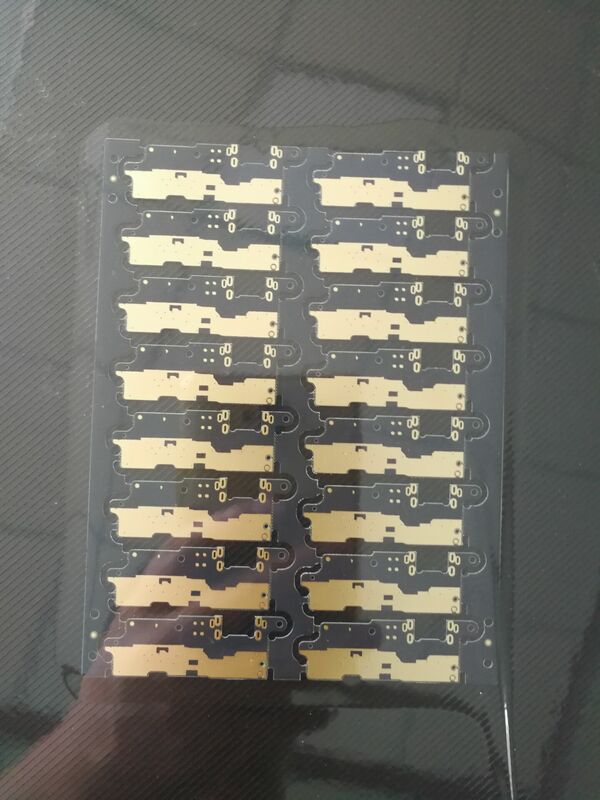 Our PCBs are with wide range, good quality and reasonable prices. 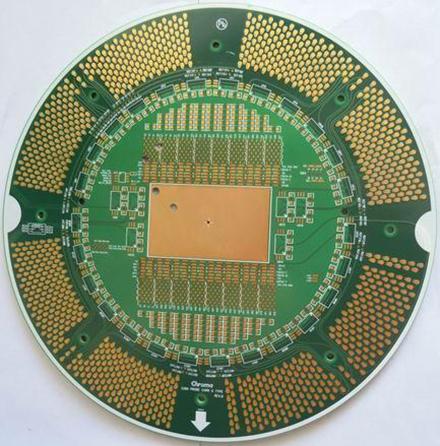 Our PCBs are extensively used in many industries. 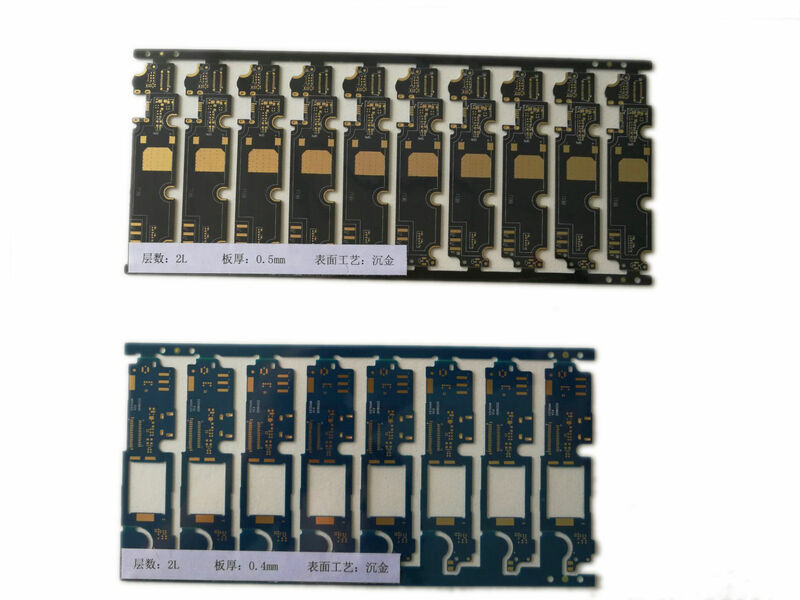 Our PCBs are widely recognized and trusted by users and can meet continuously developing economy and social needs. 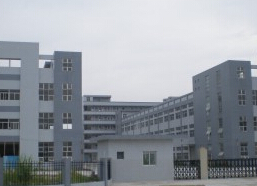 We welcome new and old customers from all walks of life to contact us for future business relationship and achieving mutual success!